A manhunt has begun in Paris after an attacker armed with a knife lunged at multiple passengers on the city’s Metro system on Thursday night, local media reported. 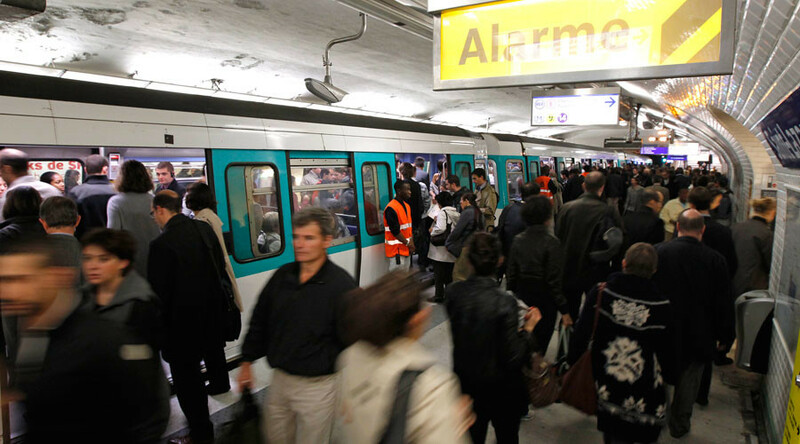 According to Le Parisien, the first attack took place at around 9:15pm local time on Line 7 near the Riquet metro station in northeastern Paris. 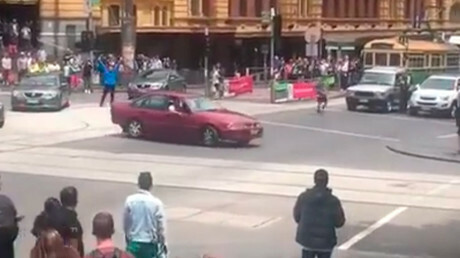 A man, who did not know his assailant, was stabbed three times before being helped by bystanders and paramedics and taken to the hospital, where his condition is said to be stable. A second attack took place at around 11:00pm at the Jacques Bonsergent station, where a passenger reported to staff that he had been attacked by a man wielding a knife. The passenger escaped uninjured. Finally at 12:50am, two more passengers said they had been attacked by the mysterious knifeman at the nearby Gare de L’Est station. Police believe the same suspect is behind all three incidents. The regional transportion police have launched an investigation, but have not yet released a description of the suspect. Although the spree is not believed to be terrorism-related, tensions are running high in France, which suffered a series of deadly attacks from jihadist militants over the course of 2015 and 2016, claimed by Islamic State (IS, formerly ISIS/ISIL) and a group linked to Al-Qaeda. In January 2015, gunmen stormed the offices of satirical magazine Charlie Hebdo and a kosher supermarket in Paris, killing a total of seventeen people. This was followed by a larger attack on the Bataclan Theatre and various cafes and restaurants in November of that year, in which 130 people were killed, making it the deadliest terrorist attack in French history. In July 2016, a Tunisian national deliberately rammed a truck into crowds celebrating Bastille Day on the Promenade des Anglais in Nice, resulting in 86 deaths. There have also been a number of smaller attacks, such as the murder of an 85-year-old priest at a church in Normandy in July 2016.